Here you will find all technical underwear that is designed for action sports enthusiasts. It also features high quality traditional underwear from sports brands. Designed with ultra soft merino wool to provide the best comfort possible. 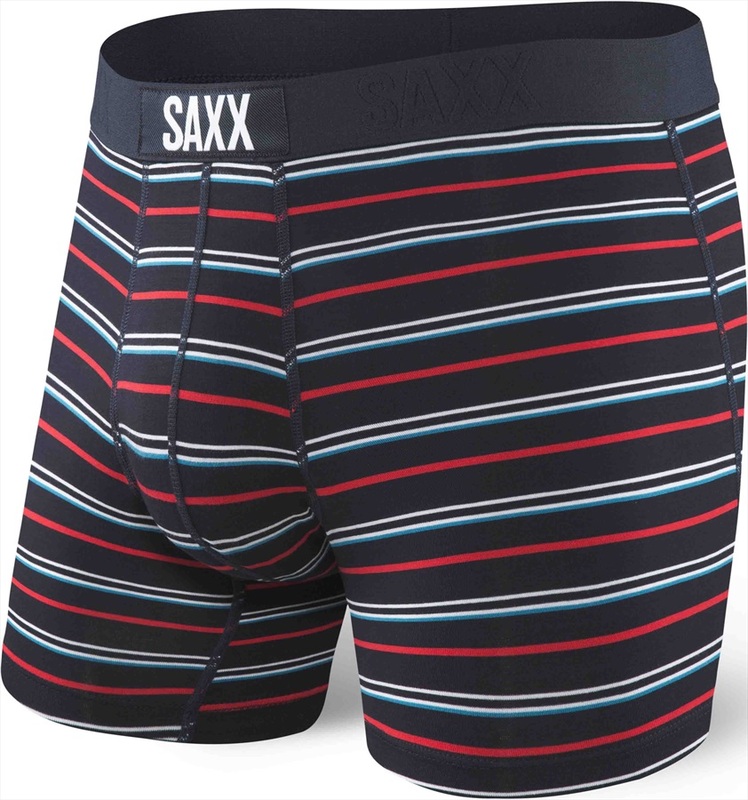 Super-warm, breathable and moisture wicking boxers for year round adventures. The V.I.B boxers are the most premium and supportive in the Bawbags underwear range. Bawbags' Cool De Sacs boxers are the best in sense of humour, kindness of heart and also technical features.